The Southwest Region Headquarters of Little League® Baseball and Softball has announced the schedules for the 2018 Little League Southwest Region Tournaments. All games will be played at the George W. Bush Little League Leadership Training Center in Waco, Texas. The Little League Baseball® Southwest Region Tournament will kick off on Thursday, August 2 at 10 a.m. CST with a match-up between Louisiana and Texas West, and conclude on Wednesday, August 8, with the championship game at noon CST. 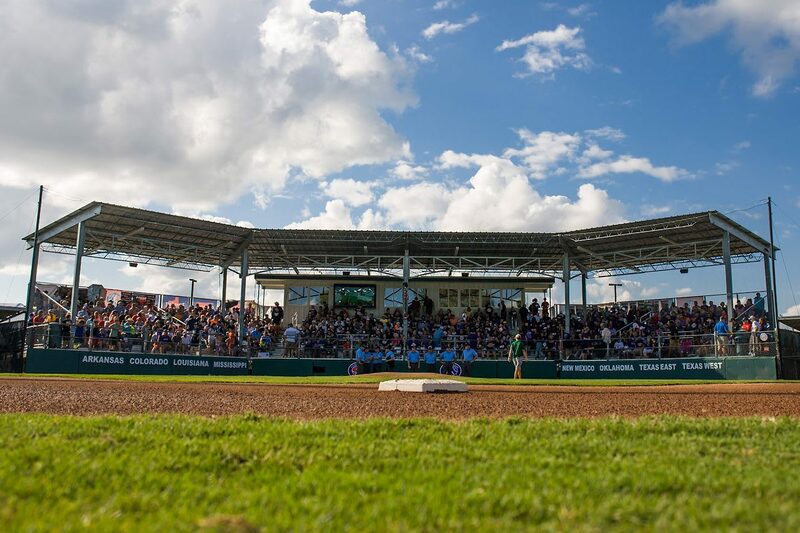 The winner of the tournament will earn the title of Southwest Region Champion and compete in the Little League Baseball World Series in Williamsport, Pa., on August 16-26. The Little League Softball® Southwest Region Tournament will begin on Wednesday, July 25 at 10 a.m. CST with an opening round game between Texas West and New Mexico, and conclude with the championship on Sunday, July 29, at noon CST. The winner of the tournament will earn the title of Southwest Region Champion and compete in the Little League Softball World Series in Portland, Ore., on August 8-15. All regional games will be broadcast by the ESPN family of networks. Fans will be able to track tournament results on the new Southwest Region website at LittleLeague.org/Southwest.